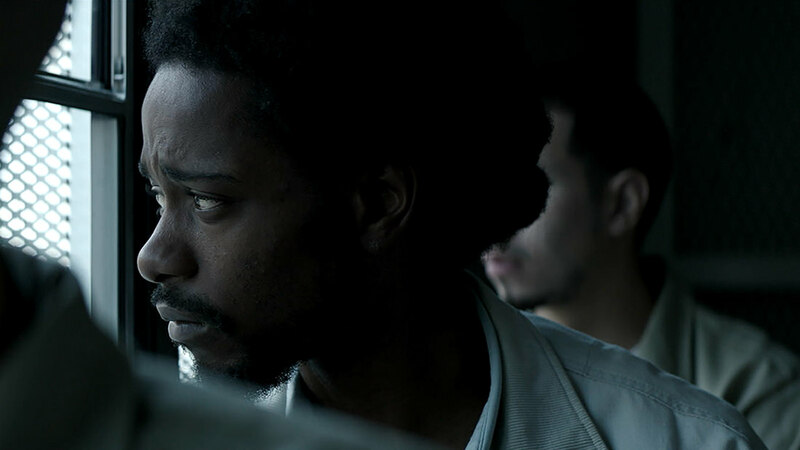 It was just four years ago when Lakeith Stanfield seemingly dropped out of the sky and captivated audiences in Short Term 12. Since then he's continued to take on bolder and more interesting characters in films like Dope and Live Cargo. He's also been vocal about feminist representation, injustice, and diversity in media. Which makes him a compelling fit for the role of Brooklyn resident Colin Warner, the real-life 18-year-old black man wrongfully accused of murder and sentenced to life in prison. CROWN HEIGHTS tells the story of his childhood friend Carl 'KC' King's (Nnamdi Asomugha) devotion to fighting for Warner's freedom. As more and more films continue to interrogate the flawed criminal justice system (including director Ava Duvernay's 13th last year), this looks to be a needed contribution to keep that conversation going. And again, I am here for Stanfield. What say you? Amazon Studios and IFC Films will release CROWN HEIGHTS in theaters August 25.